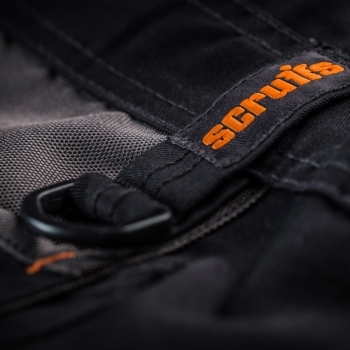 Scruffs clothing & boots have no warranty on them as they are Wear & Tear items. 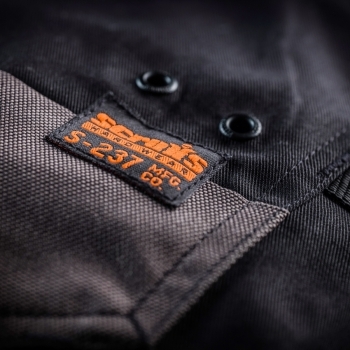 Scruffs work an a inspection purpose, the information they require to advise credit/replacement is the following: 1) Style of goods (An image of the label within the boot/garment, They require this for the batch number and part number). 2) Purchase order number & proof of Sale (The our customer has purchased this on & a proof of sale to their customer stating the date purchased). 3) What environment/trade the garment/boots have been worn in? 4) A clear photo of the goods where we can assess the fault advised 5) If replacement is required or just a credit. 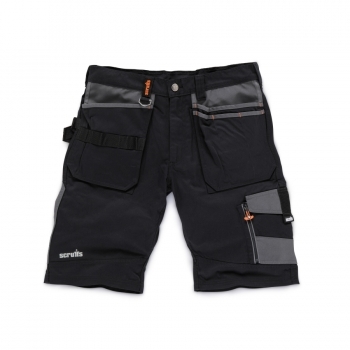 The Scruffs Trade Shorts are made from hard-wearing polyester cotton twill fabric and have rugged contrast reinforcements in key stress areas. 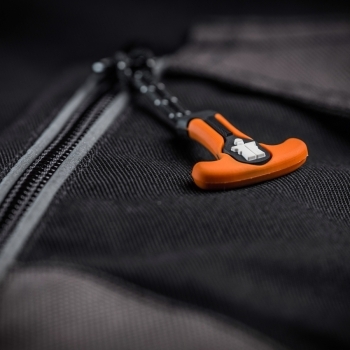 They feature YKK zips, triple stitching using Coates threads, a reinforced seat and a comfort gusset design to provide maximum comfort and durability whilst you work. Tuck away holster pockets, a cargo pocket, mobile phone pocket and rule pocket ensure you have plenty of storage for tools.